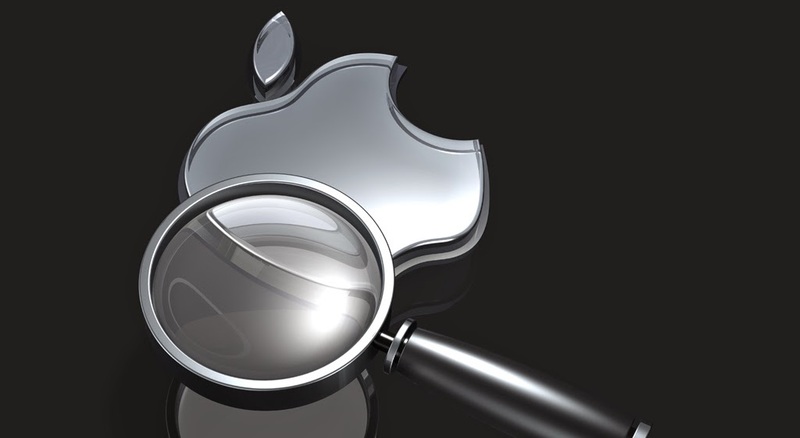 Some recent evidence suggests that Apple might be gearing up to enter the search game and compete with its two biggest rivals - Microsoft (Bing) and Google. The story aired on an Apple Insider report where developer Jan Moesan was reported to have first discovered a 'mysterious' web crawler bot originating from Apple's servers. While Apple has announced nothing of the sort, this might be an official Apple project and could pave the way for Apple to enter the search market. Apple has been working on “search” in various forms for some time. Siri, though not a search engine, is a kind of replacement for search for certain types of queries and activities. Siri pioneered the personal mobile assistant game, and now Google Now and even Microsoft's Cortana are at its heels. Apple Maps is a local search engine. Apple Watch extends that local search functionality to your wrist. In the Yosemite update to Mac OS the new Spotlight Search is front and center on the desktop. Spotlight searches your desktop but also provides web search suggestions from Bing. There are structured data sources that also show up in search results, such as Wikipedia, Maps and Fandango. Some of this replaces the need to go to Google, but only at the margins. In this context, it is only fair to think that Apple might be doing something to make a name in search, and is doing something purposeful with a web-crawler. However, innovation is Apple's game, and it will probably never take on Google directly by trying to be a general or all-purpose search engine. Instead, it will probably bring something new on the virtual assistant front, as web search and related content capabilities are an increasingly important part of it. Right now, however, it seems that Apple needs more search chops if it is to take the idea further. Recently, we compared Google Now, Microsoft Cortana and Apple Siri, and Siri seemed to be lagging behind. So if Apple hopes to stay alive in the search market, it has a long long way still to go.